FK Rod Ends, with headquarters in Southington, Connecticut, has been established for the last 15 years. 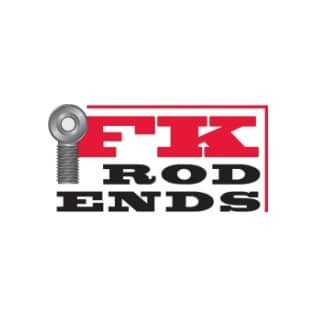 FK Rod Ends currently has almost 10,000 different combinations of rod ends and spherical bearings available for purchase by customers large and small. FK Rod Ends services the racing industry as well as a number of other industries across the United States.